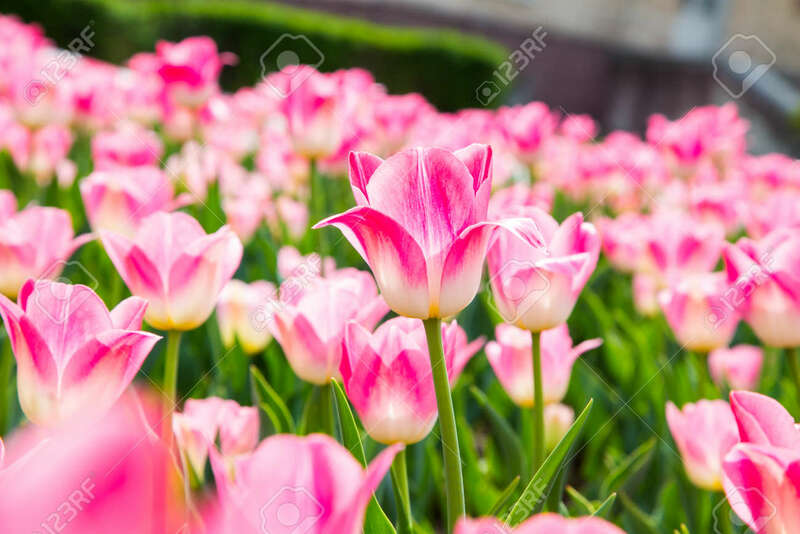 Immagini Stock - Beautiful Tulips In The Garden. Bright Red Flowers. Spring And Summer Background. Natural Spring Background. Image 115563221.